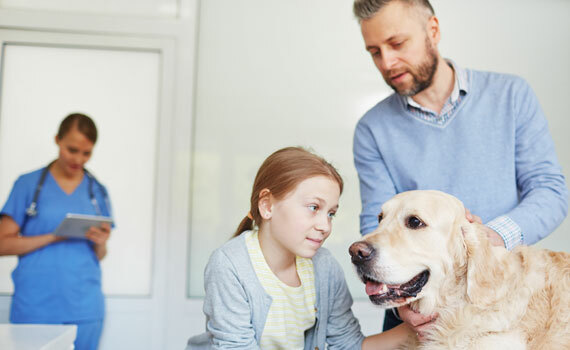 We provide a wide range of veterinary services for the pets you love, from simple check-ups and dental care to surgical procedures in our modern surgical suite as well as veterinary emergency. Our staff members provide a wide range of preventive care services, including vaccinations, nutrition counseling, wellness services and client education with our local vets. 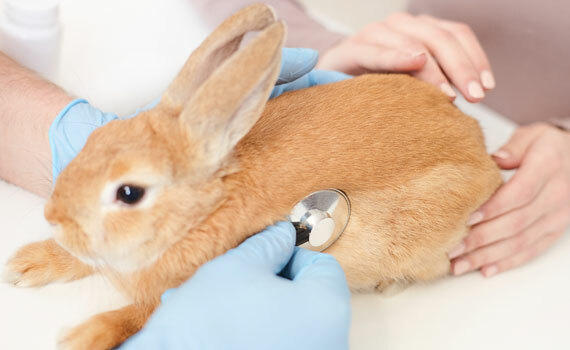 We also offer basic and advanced diagnostic services to find and solve animal health care problems. Our service range doesn’t end there as we offer quality animal surgery in our pet clinic’s state-of-the-art surgical suite. With regular cleaning and polishing we can prevent painful decay and enhance the life of your pet. And, when problems do arise, we can pinpoint the areas that need our special attention using digital dental radiography. Nothing is more important than keeping our patients healthy. Preventive medicine focuses on avoiding disease and trying to find subtle changes that will help us catch issues before they become major life-threatening problems. 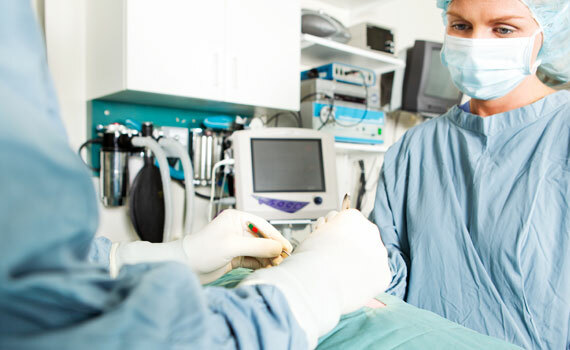 Our highly trained doctors and fully equipped high-tech surgery suites ensure your pet’s safety during and after surgery. We use monitoring equipment to track your pet’s vital signs and high quality anesthesia to minimize risk. 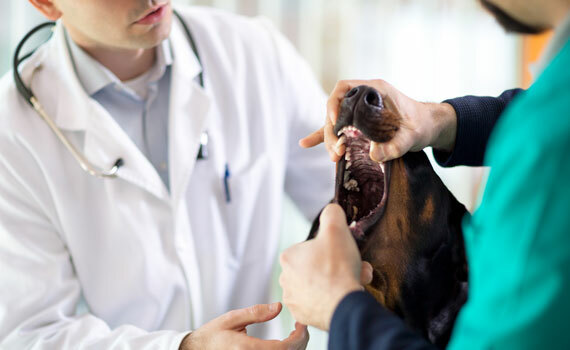 We use advanced diagnostic equipment, including digital radiography, electrocardiograms and digital otoscopy that also give our vets a powerful set of tools for finding and solving animal health care problems fast. Whether you have watched your pet age or you have adopted an older pet, senior pet care is very different than caring for a younger animal. 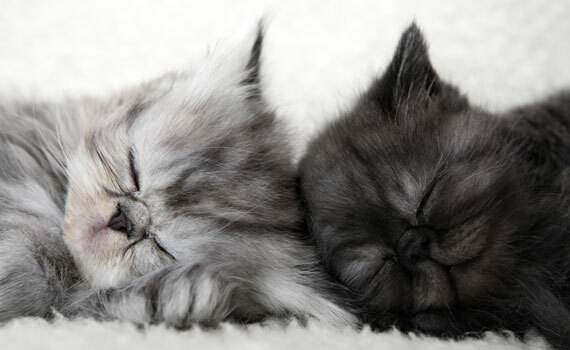 Correct senior pet carecan increase their lifespan and ensure further comfort. Comprehensive pet care and animal resources, with information about caring for your pets, health and behavior materials, and general advice. VetCare offers a wide range of all necessary vaccination services for your pet including core vaccines and supplemental ones. We are ready to provide full ear exams for your dog or cat. If you see your pet scratching its ears erratically, your pet could have a serious issue. Get instant information on recommended nutrition and behavior tips for your dog/cat from our veterinarians through VetCare website. If you have no opportunity to visit the nearest VetCare clinic, feel free to call us and have your pet examined on site.